There are countless times throughout our lives when we’re presented with a choice to help another soul. 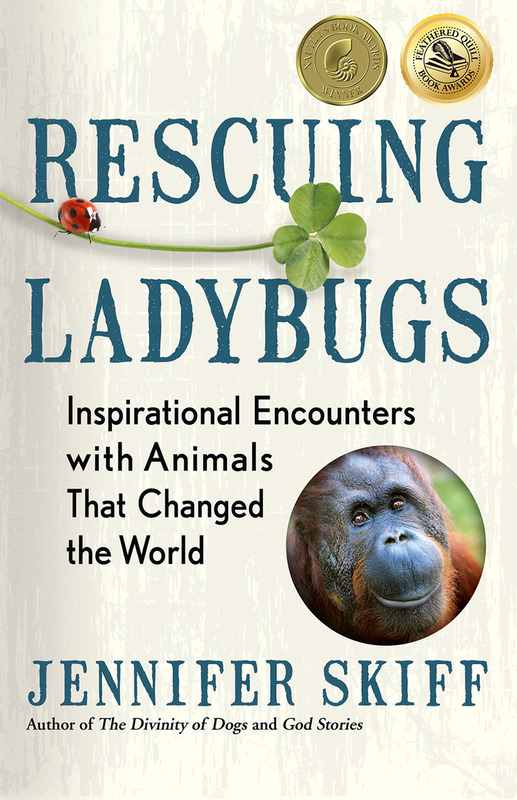 Rescuing Ladybugs is a book that highlights the true stories of remarkable people who didn’t look away from seemingly impossible-to-change situations, and describes how their lives AND OURS TOO, have been enriched while they’ve worked to save others. Leaders in what the author calls the Compassion Movement, their stories illustrate how we can break the barriers that have collectively caged and separated us to improve all life on earth. This empowering book inspires us to nurture our love for other animals while igniting our purpose and creating personal happiness. This extraordinary book takes you on an around-the-world adventure with superstar animal advocate Jennifer Skiff starting with the moment she connected with a tortured bear in Laos and the story of her successful quest to free him by building the first bear sanctuary in that country. The stories in this book are about the people she’s met along the way who are changing the world for the better – one species at a time. Prepare to be transported to Borneo to release orangutans, Brazil to conserve Jaguars, Africa to connect with chimpanzees and elephants, the Maldives to free Mantas and to Indonesia, the only place where dragons are known to still exist in the wild. These compelling awakenings with great white sharks in Australia and even beavers and salamanders in the USA demonstrate the wonderful things that can happen when our actions are driven by compassion. 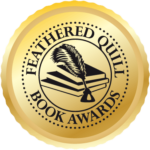 Jennifer Skiff is an award-winning journalist and bestselling author of the books, The Divinity of Dogs and God Stories. For more than a decade, she travelled the globe as a correspondent for CNN. Passionate about animals and their welfare, she serves as trustee, adviser, and spokesperson for charities around the world while working with lawmakers to create positive change. A recipient of the Environmental Media Award, Skiff lives in Maine and Australia.